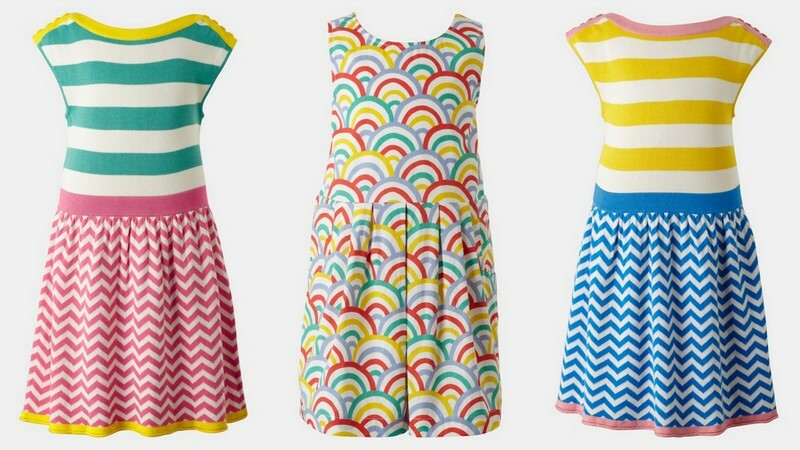 These three lovely dresses are waiting patiently, each one marked down 50%, at Nordstrom for some little girls in the 1-3 year range. The lightweight summer sweater dress on either end of the image above has been one of my favorites all season, and is now $27.98 instead of $56. And the "tulip" dress in the middle is only $19.98! Because it's Nordstrom, all orders ship for free.